GDPR: What is it, and what does it mean? This Christmas, we’re supporting our local food bank! If you’ve been to see us recently, you’ll have noticed a fresh new face in reception. 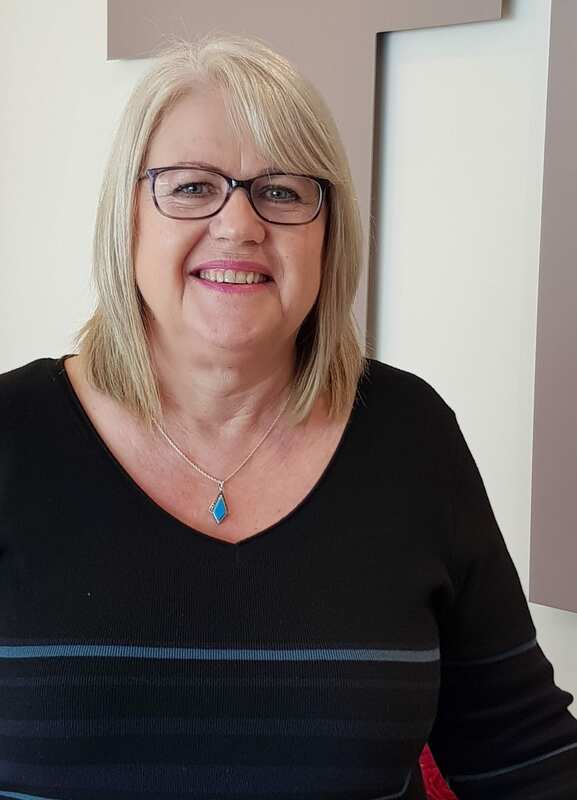 Shirley joined us late August 2018 as our friendly Receptionist/Administrator. Shirley will greet candidates and clients at the door and will be a helpful touch point for your journey with us. Shirley also helps with diary management and making appointments, so if you do decide to register with us, it’s likely that Shirley will be the first person you speak to. We’re really happy to have Shirley on board, and we’re sure you’ll join us in welcoming her to the team!